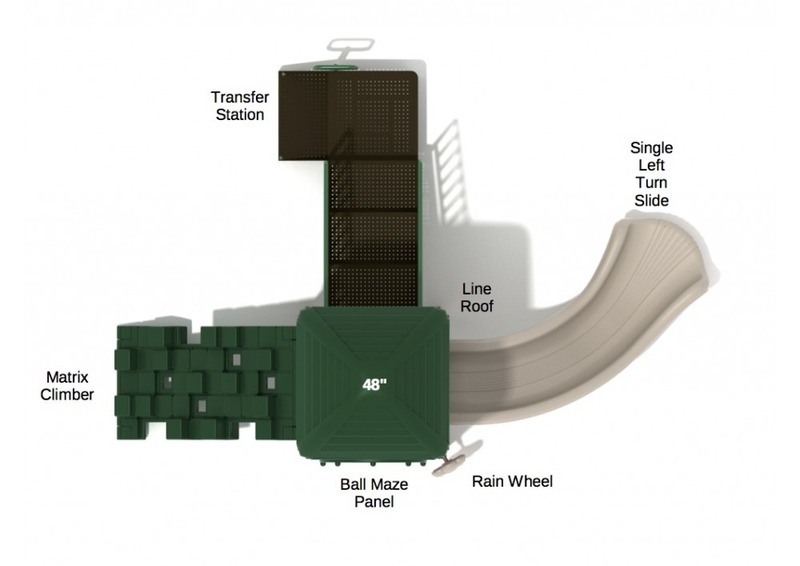 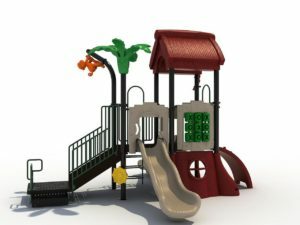 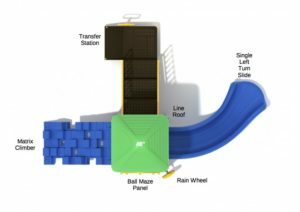 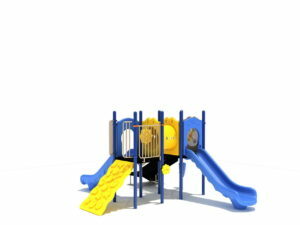 Product Use Zone:20' 11" x 25' 10"
The Eagles Perch playground system is one of our affordable, commercial grade quick ship units. 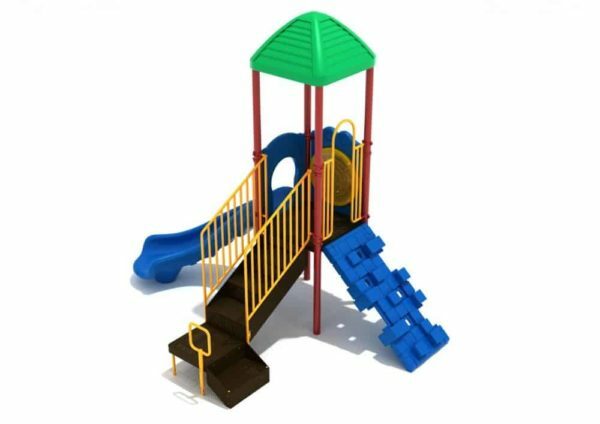 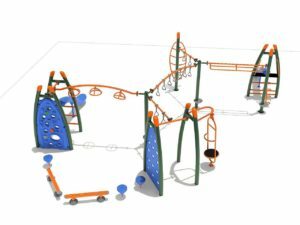 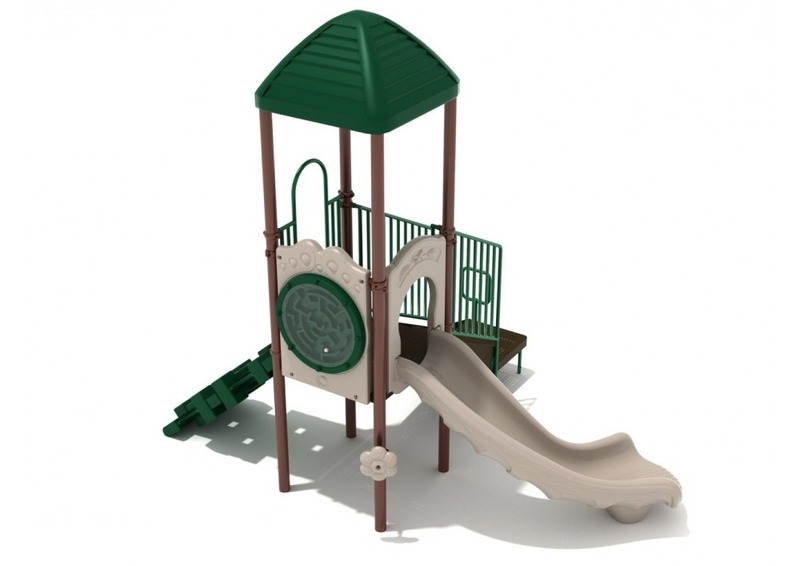 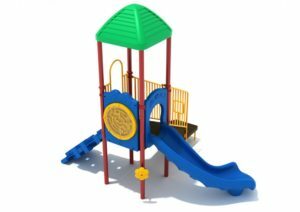 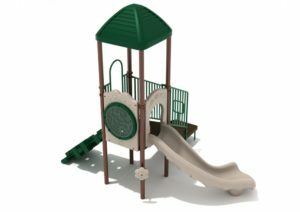 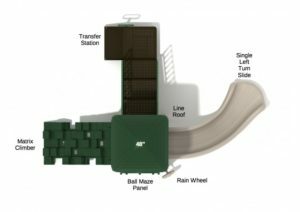 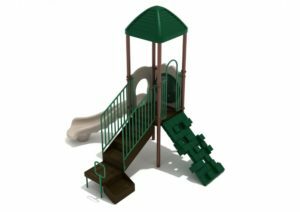 This unit is packed with fun and features including our matrix climber and a left turn slide. This unit is designed for children ages 2-12 and is available in two color schemes.